Help Kim explore the old city and find out why it is called the Cursed City. 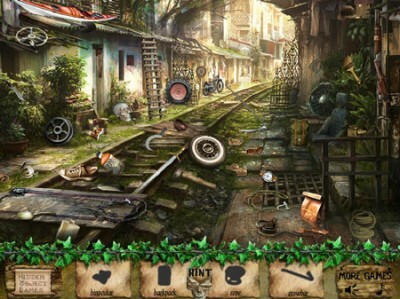 Your task is to find all the hidden objects in each scene. If you manage to complete all the levels you will reveal a great secret. Good luck!